Each Rattan Swivel Chair: 25 Inches Wide, 26 Inches Deep, 36 Inches High. Dining Table: 29 Inches High, 48 Inches Round. Luxury and comfort can always be counted on when you are enjoying the Naples rattan swivel dining set. These dining chairs offer both swivel and rocking functions to keep you relaxed all night long! Take joy in your ability to select many colors of the rattan finish and fabrics to sit on. Leather wrapped for secure fastening, this rattan swivel dining set will be your favorite to dine in. Dining table is 48 inches round and features a beveled edge. -You can select from 6 different finishes on your rattan! 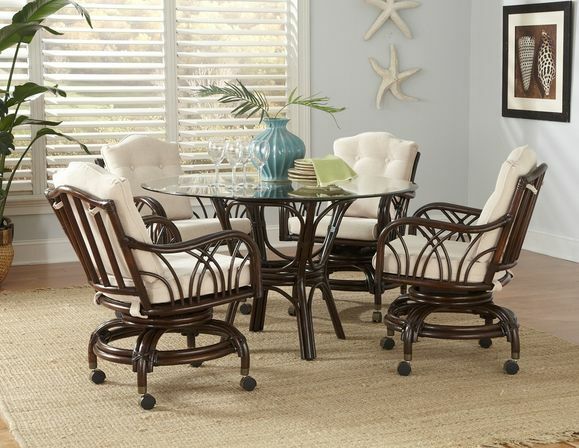 -This top of the line rattan dining set is made in the USA with chairs that swivel and rock! -You will love that these pieces are castered & give you an enjoyable dining experience. 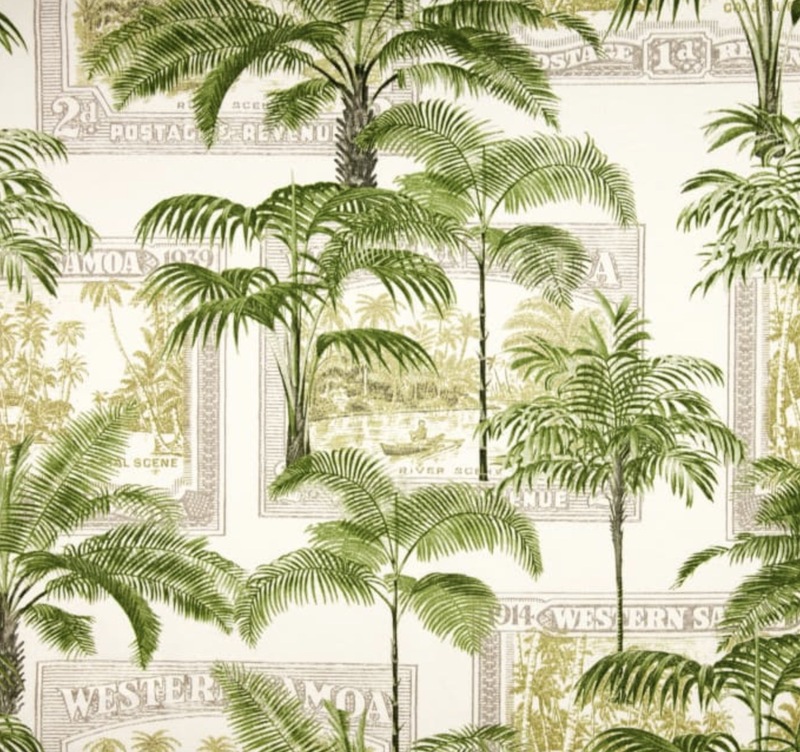 -Instantly create that look in the room you were aiming for with 70 fabrics to choose from.